Apple and Samsung are still together after all these years; Back to School season is nearly upon us; and Kanye West now has a mouse for each hand. 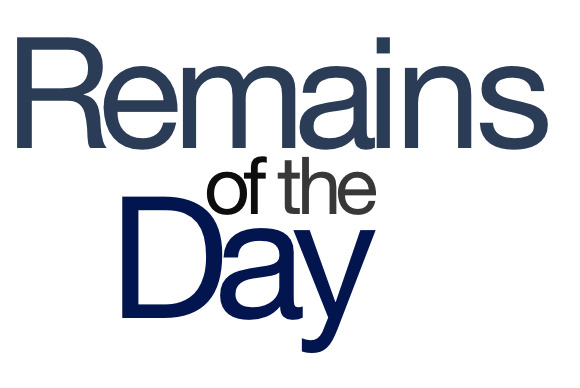 The remainders for Monday, July 1, 2013 are hardest on the kids. Samsung and Apple have had a contentious relationship over the last several years, but despite their courtroom disputes and the fact that Apple has reportedly signed a deal with Taiwan Semiconductor Manufacturing Co. to make some of its mobile chips, there are still a lot of ties between the two rivals. Of course, the real reason that the divorce is so hard is that until recently it wasn’t legal for a corporation to marry another corporation. Rumor has it that Apple’s annual Back to School promotion will start this week, and for the first time may add the iPhone as an eligible device, pairing it with an Apple gift card. Geez, what happened to pencils, notebooks, and Trapper Keepers?! What do you get the new father/singer/Steve-Jobs-wannabe who has everything? Outdated input peripherals, naturally!